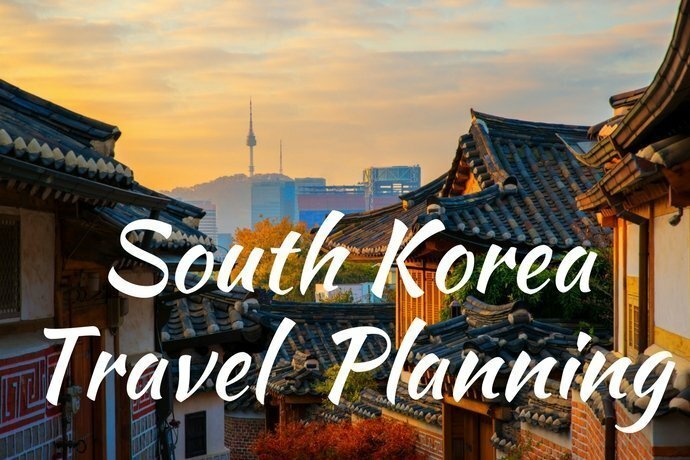 Welcome to the South Korea Travel Planning fortnightly newsletter for 10 February 2019, which includes information to help you plan your trip to South Korea, top travel deals and articles about South Korea. Dive into South Korea’s largest representational outdoor hip hop festival — Hiphopplaya Festival over 27-28 April 2019! Grab your discounted tickets through Klook as soon as possible, on sale for only 5 limited days. Enjoy the perfect lineup of the established, trending, and up-and-coming South Korean hip hop talents. Click below to check out the details and make your booking through Klook. FREE GIVEAWAY! 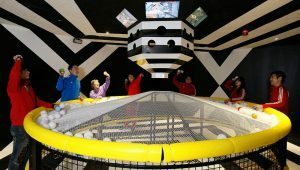 For those of you who will be in Seoul during 2019, enter the Voyagin Running Man Giveaway to receive free tickets for this great experience! There are 200 free tickets available so register quickly at this link so that you do not miss out! Here’s your ultimate guide to spring in Korea! Read on to find out when and where to see the beautiful spring blossoms across Korea. In Korea, spring falls in the months of March, April, and May. Offering gentle breezes and warm weather with the beautiful blossoms, spring is surely the best time to visit Korea. Especially mid-March to early April is the season in which a lot of international visitors, as well as locals, go on a trip to capture the fascinating scenery of spring flowers.